Creating lasting change in the community requires everyone's involvement. Fortunately, many companies and organization in the area want to Change the Coastal Bend for Good, and thus, many community partner programs have been created. Operation Supply Our Students is a United Way of the Coastal Bend sponsored school supply drive in collaboration with KRIS Communications and H-E-B. The goal of the collection is to provide new school supplies for students in need for the first day of school. 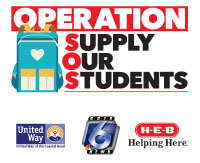 100% of donations to Operation SOS are used to purchase school supplies. The Success By 6 Coalition is made up of educators and professionals whose work is focused on early childhood education and development. 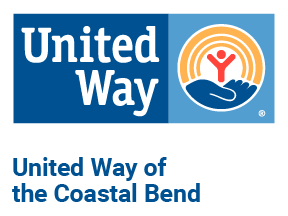 Together with United Way of the Coastal Bend, the coalition has formulated strategic goals and objectives that focus on strengthening and developing programs that prepare children, beginning at infancy, to be well prepared for school. Visit the Success By 6 portal to learn more about the work they do that's changing lives of children in our community. VITA Coalition is a collaborative effort to provide free tax preparation and financial services to help the under-served build for the future and become economically stable. Visit the VITA page for more information on their services. Caller-Times Children's Christmas Appeal makes Christmas dreams come true for hundreds of South Texas children. Money contributed is spent to provide Christmas gifts for children served by various health and human service agencies throughout the Coastal Bend. United Way of the Coastal Bend serves as the accounting agency for the collection effort. Coastal Bend Community Health Needs Task Force is made up of community leaders from CHRISTUS Spohn Health System, Corpus Christi Medical Center, Driscoll Children's Hospital, Driscoll Children's Health Plan and the United Way of the Coastal Bend. 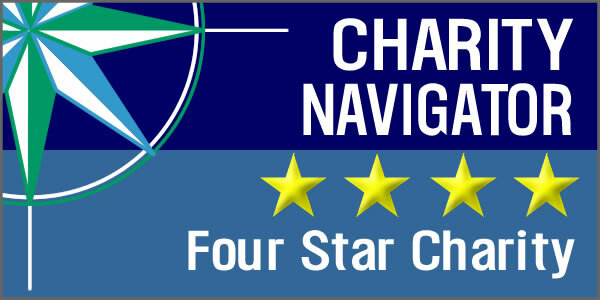 A primary mission of the task force is to conduct a community health needs assessment to gather information required to produce change beneficial to the population's overall health. FamilyWize has partnered with United Way so that people across the Coastal Bend can save on prescriptions regardless of coverage or lack of health insurance. Visit familywize.org to learn more and print out a customized prescription savings card. *If you have previously used a FamilyWize Prescription Savings Card at Walmart before 2/1/2016, and would like to use the savings card at Walmart again, you will need to obtain a new free FamilyWize card. We apologize for the inconvenience this may cause. To receive a new card, please visit the FamilyWize website or apply through the FamilyWize app. Cards are also available at the United Way of the Coastal Bend office.